Helicopter is a mix of coral reefs and sandy areas. Beautiful staghorn and massive corals inhabit the reef. Blue Spotted Stingrays, Flounders, Pipefish and Garden Eels are easily found in the sandy bottoms while turtles, cuttlefish and ribbon eels are just some of the species you will encounter on the reef during your dive here. You will see a lot! Helicopter Island Dive Spots: Great Chances to see Turtles! Helicopter island dive spots offer a very wide variety of marine life and an amazing (and unique) collection of corals. The real name of Helicopter Island is Dilumacad. Locals and tourists named it due to its very special and recognizable shape. There are actually 3 different dive spots around Helicopter Island. One of them is our secret diving place with pristine corals and huge schools of fusiliers! Very close from El Nido (6km), it is a great place for beginners and students. With rich and shallow reefs, it suits perfectly to fun divers with a beautiful drift dive. When sea conditions are not that good (it happens! ), you might spent your time between Helicopter and Cadlao Island. During summer season, sea grass grows on the sandy bed. It becomes the feeding ground for green sea turtles. 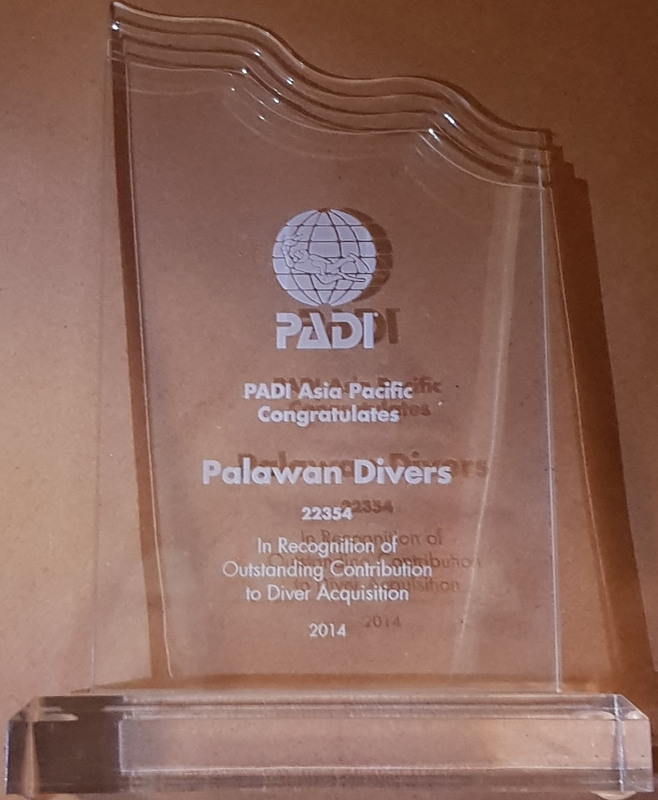 This is also the only place where you can find all 7 species of anemon fish present in Bacuit Bay. Helicopter Island Dive Spots: what you will see? Massive Corals • Nudibranche • Staghorn Corals • Table Corals • Plate Corals • Seahorse • Trumpet Fish • Titan Trigger Fish • Juvenile Spadefish • Green Sea Turtle • Hawksbill Sea Turtle •Yellow Snapper • Yellow Tail Barracuda (schools)• Anemone Fish • Fusillier (schools). Helicopter Island Dive Spots: Is it recommended for you? If you are a beginner, Helicopter Island Dive Spots are perfect location to try scuba diving. Dilumaced has a rich and shallow reefs. 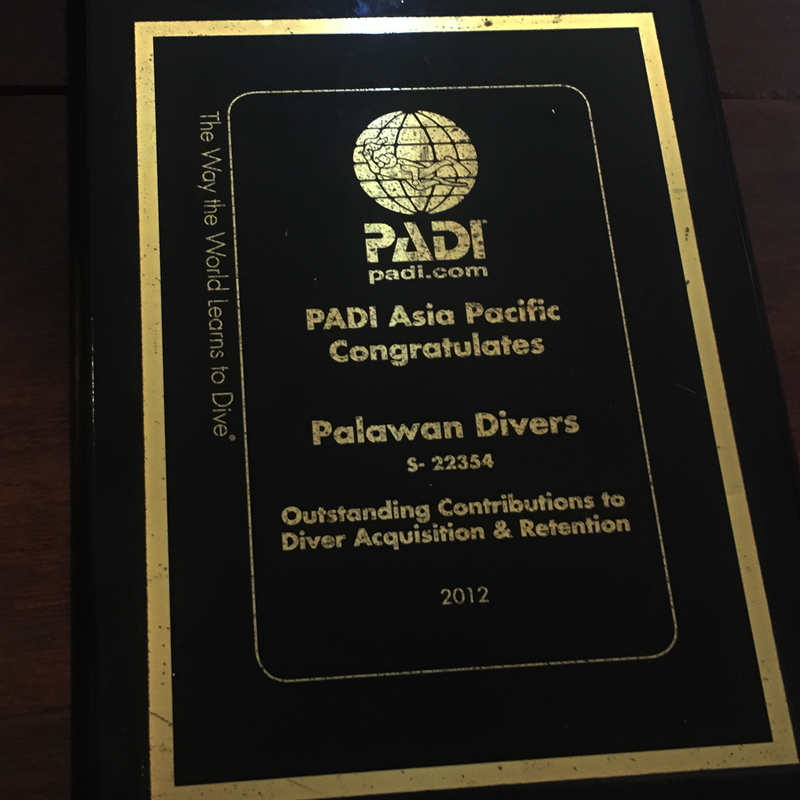 If you want to get a diving license, you will do a part of your Open Water course there.